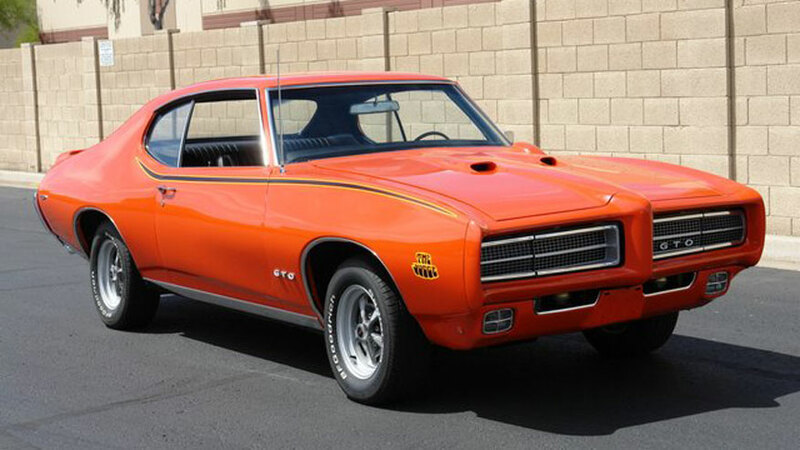 A bumper crop of classic cars is going to market in Nebraska in September. 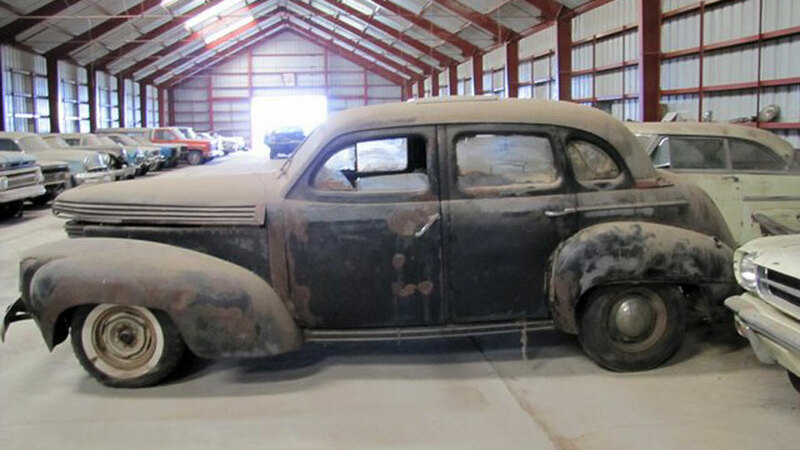 The collection of trade-ins was hoarded by Bullock Motors in the town of Grant over the course of its 75-plus year history. The business, now an automotive restoration and used car outfit, had been a franchisee of several GM brands, mainly Chevrolet. 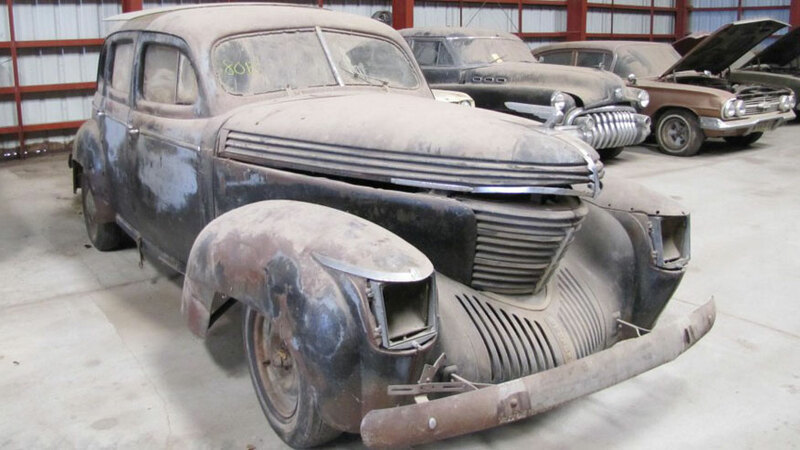 The trove of vehicles runs the gamut from dusty, rusty hulks to mint drivers, and includes a 1925 Buick Hi-Wheel racer, 1957 Chevrolet Cameo pickup, 1969 Pontiac GTO Judge and a very rare 1939 “Sharknose” Graham Supercharger. New old stock parts and nostalgia pieces like signs and ride-on toy cars are also among the lots on offer. 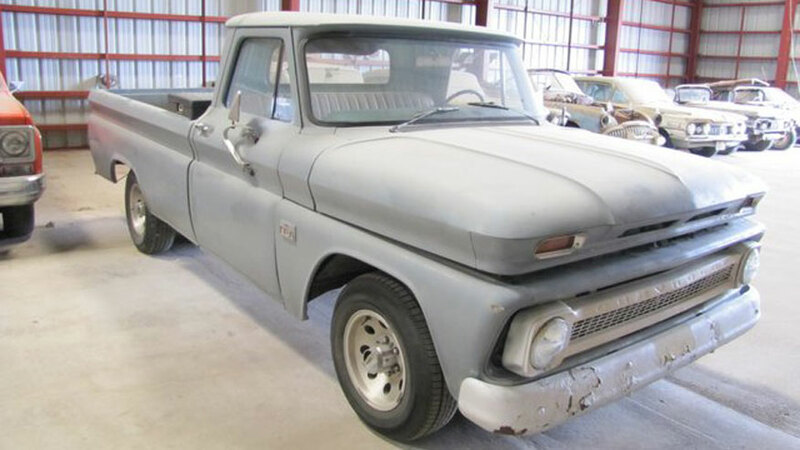 The sale is being run by VanDerBrink Auctions, which last year brought the hammer down on a similar stockpike of 500 cars owned by Lambrecht Chevrolet on the other side of Nebraska in Pierce. That auction took in a total of $2.8 million. 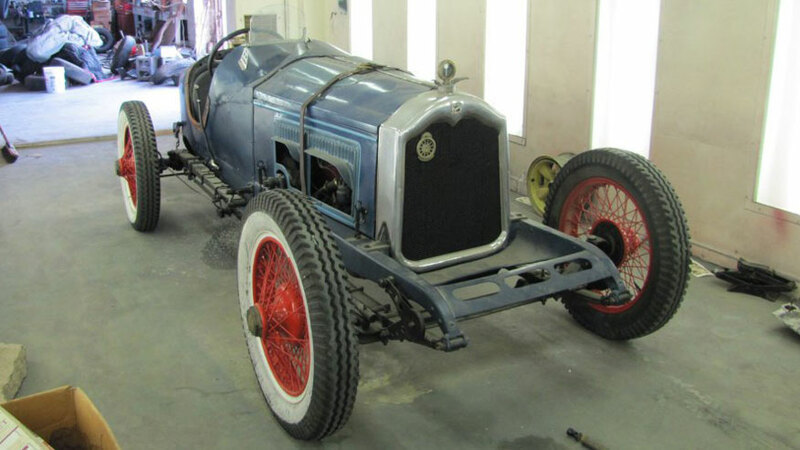 The Bullock auction is taking place online and on-site on September 6th.